Just about everyone needs a car or truck to get around and live their lives. Plus, purchasing a quality automobile is a significant investment. That's why buying a car and getting the right auto loan is so vital. Let's face it: People want the car they want while managing the costs of the vehicle. That leads to a logical question. What kind of interest rate should I expect to get for my new auto loan? Unfortunately, there's no way to get an exact answer because interest rates fluctuate and vary based on several factors. Some of these factors are credit rating, credit history, employment, and/or whether the car is new or used. To answer this question, you need to take these things into consideration. When you are applying for an auto loan, your credit rating and history play a big part in what your interest rate will be. 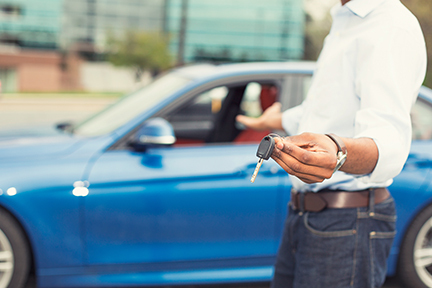 Here's the simple rule of thumb: The better your credit history and score are, the better the chances are that you will receive a good interest rate for your auto loan. Why is that? Well, any institution that is considering lending money for an auto loan needs to be responsible and assess any risks involved. If an individual has a great track record of paying creditors on time, there's a good chance that the loan will be paid according to the terms of the loan. On the other hand, if someone has no credit or a questionable history of payment, it makes financing riskier for the lender. This means you're more likely to see an interest rate that is higher than average. If you have excellent credit, you are more likely to be rewarded with a lower interest rate. When considering an auto loan, a solid employment record will help you get a good interest rate. It's only logical that if one has an impeccable history of consistent employment and an income that is suitable for the auto loan, he or she can expect a better interest rate. Whether the car or truck you are buying is new or used may affect the interest rate of your auto loan. Generally speaking, a new automobile may have a lower interest rate than a loan for a used vehicle. 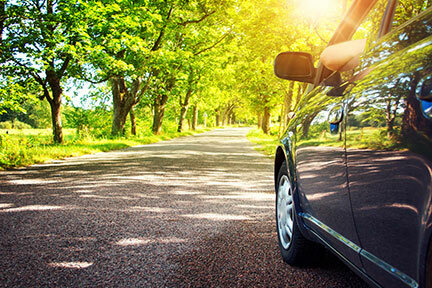 A car or truck that is a few years old might have rates that are a couple percentage points higher than a new vehicle. 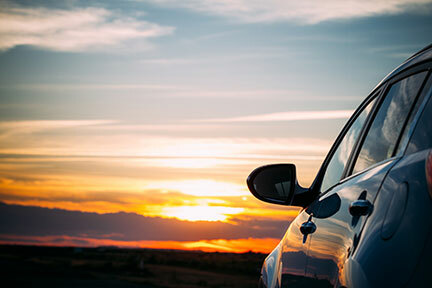 When you purchase a car that is five years old or older, though less expensive in terms of purchase price, one should expect a slightly higher interest rate than cars that are a bit "younger." When the time comes to buy a new car, it's always wise to do your auto loan homework. Look around. Ask questions. Take some time to shop around a bit before you go to the dealership. Talk to the lending professionals at your credit union. Some credit unions, such as Visions FCU even have programs that partner with dealerships to provide auto financing. As with any important purchase, it's always helpful to take the time to explore the major factors and get an understanding of what type of rates you can expect. The goal is to go into an automobile purchase with the information and confidence you need to make an intelligent buying decision.